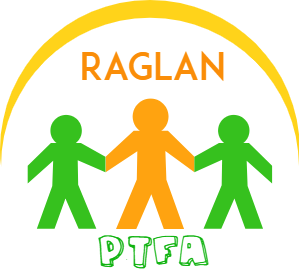 Having your child in our school automatically makes you a member of Raglan School PTFA. We are a friendly and welcoming group of parents who meet about once a month (usually in the Beaufort Arms) to plan and arrange social events for the school and local community. We would love for you to join us! You can do as little or as much as you like. Any offer of help - whether it is baking a cake (or buying one), manning a stall, or buying some milk, is very welcome. Follow us on Facebook, here we add all events we are running, and also photos afterwards! 1: It feels nice to give something back to the school. 2: You get a closer relationship with the teachers and school staff, and learn more about the school and how everything works. 3: You learn more about the local community and other things that are going on. 4: You get to know more of the children, and can more easily talk to your child about his/her day. 5: You make (sometimes life-long) friends across the age groups.